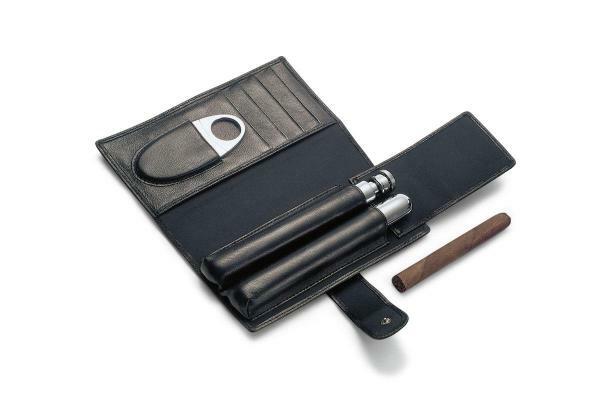 A well detailed cigar accessory set with a liquor flask as well! Cigar connoisseurs are going to love this set. The Churchill cigar set uses the finest nappa Lamb leather which is super soft. 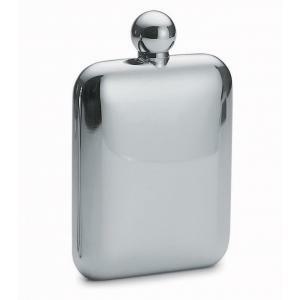 It contains a tube for cigars, a hip flask of the same size of approx. 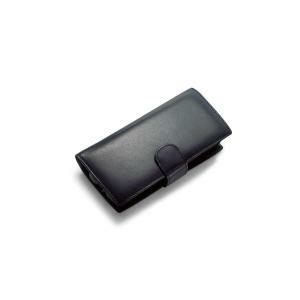 5 cl volume for cognac or other liquor, as well as a cigar cutter and four compartments for credit cards, etc. It is a charming gift and one that can be really appreciated.